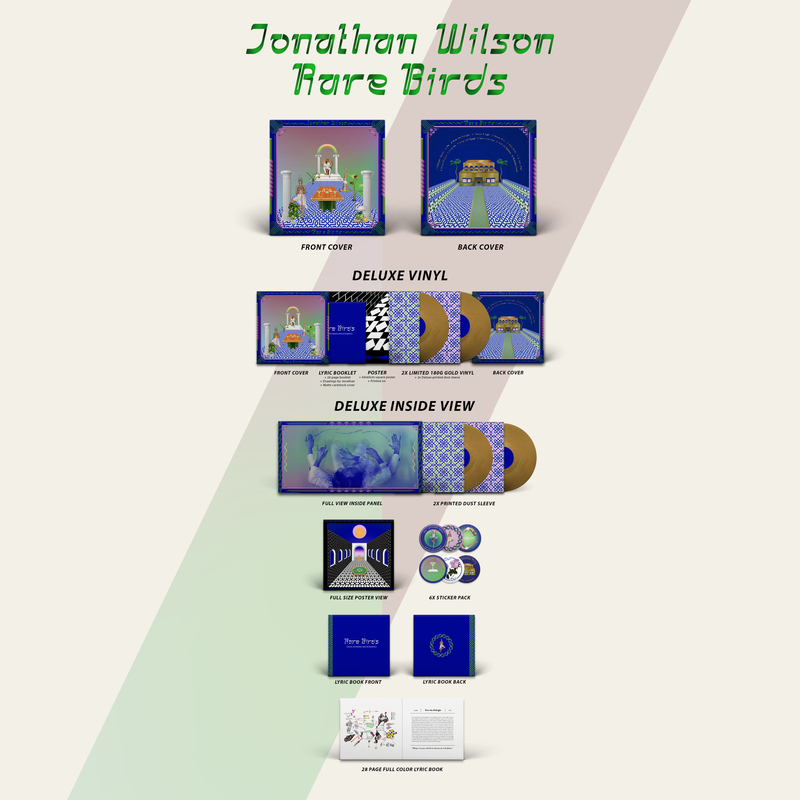 Includes digital download of Rare Birds on release date. Includes Instant Gratification Digital Download of single, "Over the Midnight". Includes instant digital download of any future singles released up until March 02, 2018. 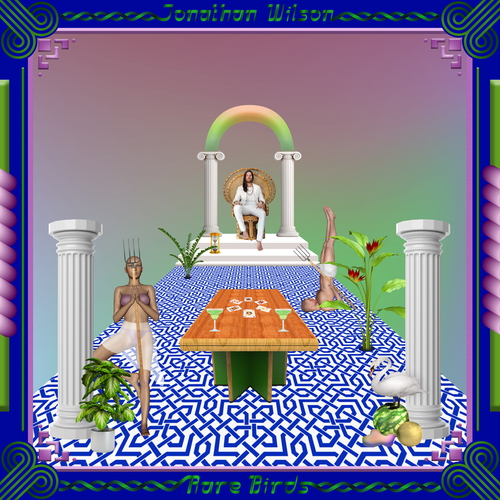 Unfortunately at this time we can't offer all the Jonathan Wilson - Rare Birds tracks as individual wavs, as some of these tracks exceed the shops maximum (9mins) download length.